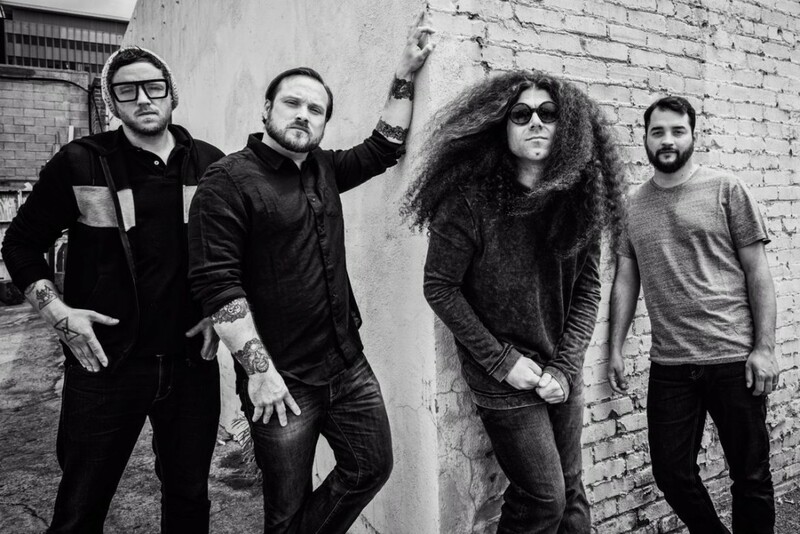 Coheed and Cambria have announced a US tour that is scheduled for April. The band released The Color Before The Sun in 2015. Videos: Two Houses: "Labor Day"